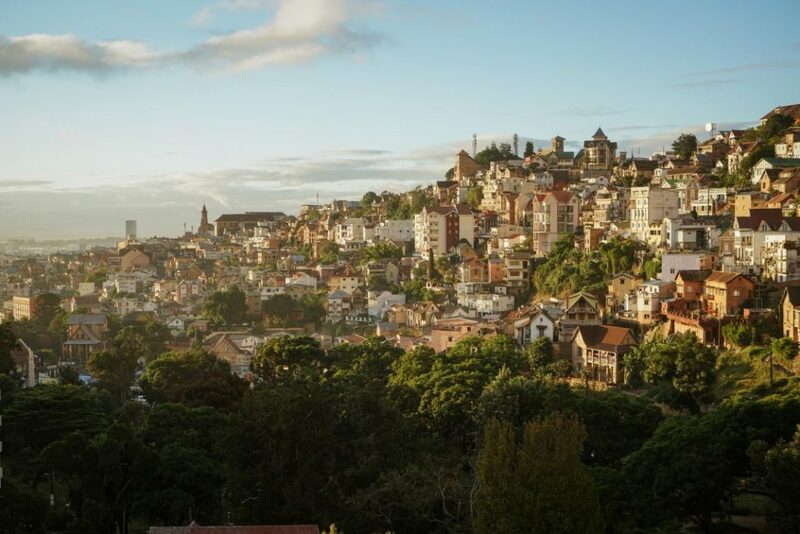 For most travellers, they see Antananarivo or Tana for short as merely the gateway to the far-flung island of Madagascar. A quick hop onto your 4×4 and you’re out of there as fast as possible. Those who linger here longer find something much different. 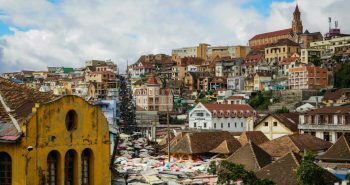 Underneath the traffic-clogged streets, decaying buildings and mess of power lines is the lifeblood of Madagascar as a whole. 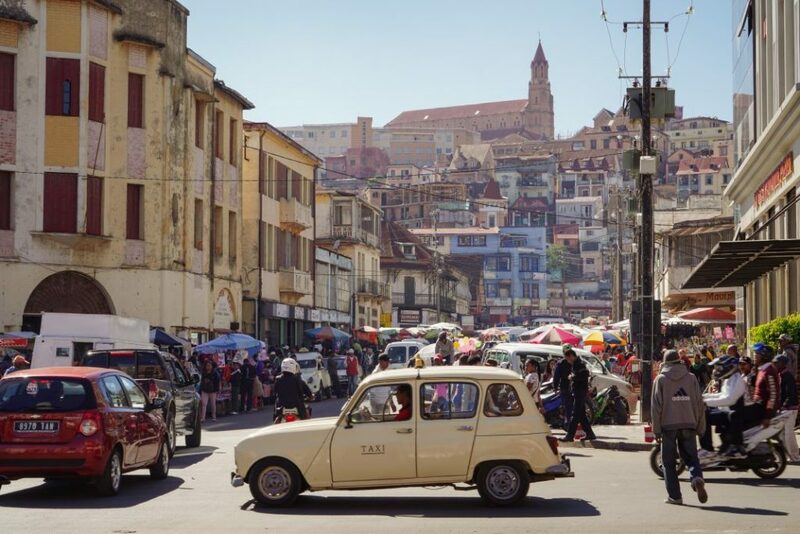 In Tana, you will find the new face of Madagascar, but also the old mixed with its diverse population that hails from the tribes from every corner of Madagascar. 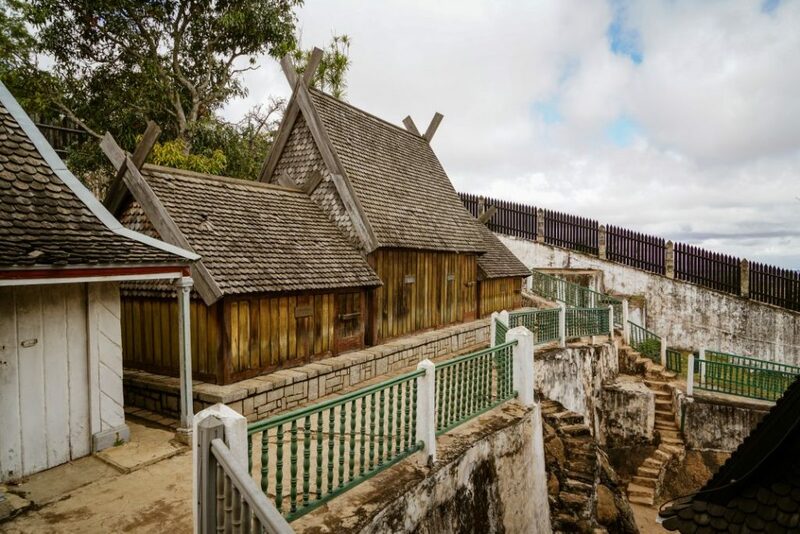 Tana is also where you can see the island history, from the kingdoms of Malagasy tribes to the colonising French, it’s all here in one big wonderful melting mix. 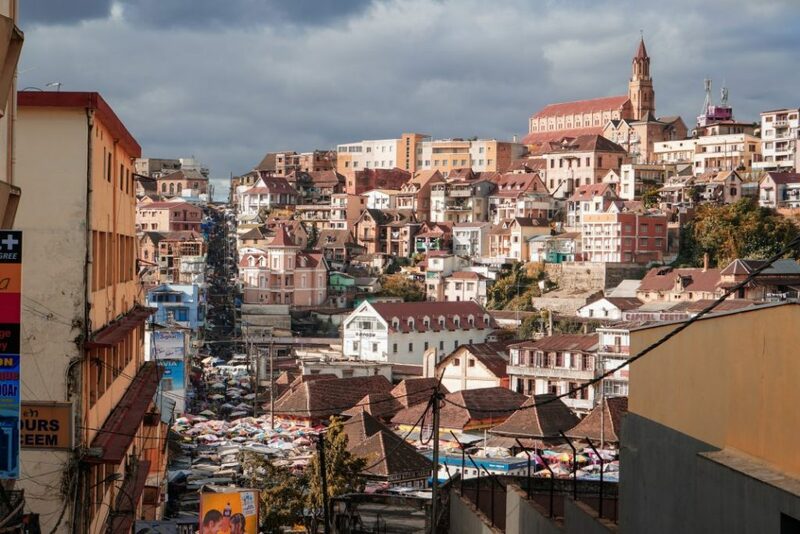 Before you think all Madagascar has is lemurs you need to see its equally impressive culture, starting here in Madagascar’s capital city, Antananarivo. Look on a map and you will see that Madagascar is quite out of the way. 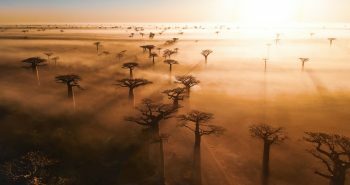 Travel to Madagascar and you will feel as if you are travelling to another planet! Geographically Madagascar put me as far on planet earth as I possibly could be from my home in Western Canada. The cheapest option for me to get here was flying through my most dreaded airport, Ethiopia’s Bole… quite possibly the worst airport on the planet, but hey it’s cheap! 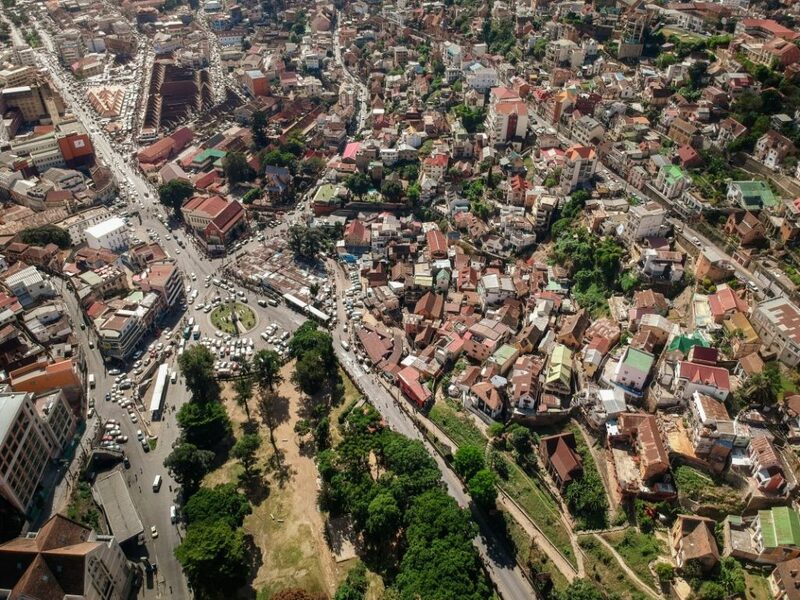 After many hours in transit, my flight landed in Antananarivo, the capital of Madagascar. Immigration is quite simple, and the visa was on arrival. There are ATM’s to take money out and desks to get a local sim card. Leaving the airport there are many taxi touts, so put your toughest face on and get ready to negotiate. Madagascar is ranked as the 10th poorest country in the world, this becomes very apparent as you leave the airport and into the city. The majority who call Tana home live in poverty, the housing ranges from metal shacks to even mud brick. The closer you get to Haute-Ville the more “French” it begins to appear, imagine a Paris apocalyptic scene. I opted to stay in Hotel Niaouly, which is located near the edge of Haute-Ville on a pretty hill overlooking the entire city. The hotel itself is historic, clean and cheap. It’s also covered in Malagasy artefacts. It’s a stunning view to sit down and have a local beer. The food was great too! 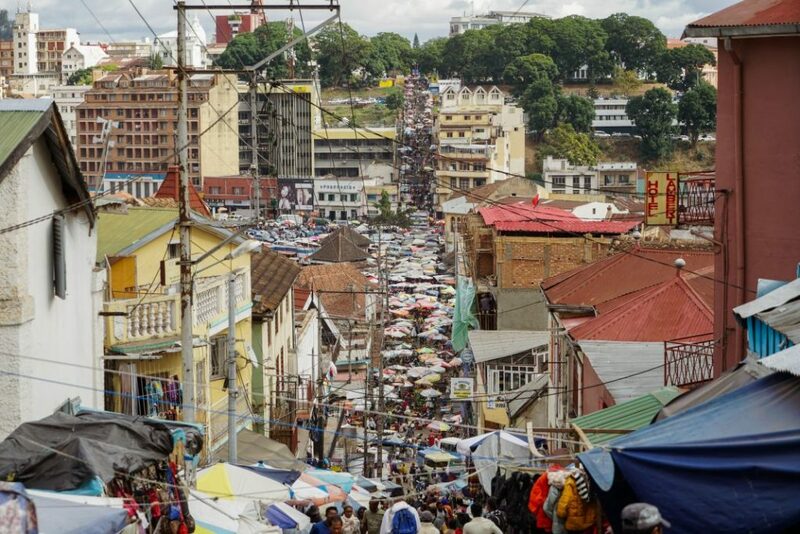 Haute-Ville is the historic centre of the French and Malagasy rule over Antananarivo. Walking these stunning avenues will take your breath away… literally, it’s some of the steepest hills in the country! I started my exploration of Haute-Ville from the very top of the hill, the seat of power and probably the best views in Tana, the Rova. The Rova was the historic parliament and seat of power for the Malagasy kings and French Rule. Local guides force you to take a short tour, but their explanations are quite interesting and knowledgeable. Heading down the hill you will notice the Cathedrale de I’Immaculee Conception. This massive Cathedral has some spectacular views over the lake from the back side of the church. Walking even further down the hill you will pass by plenty of historic French houses and the presidential palace. Honestly just getting lost amongst the back streets was the most memorable part of Haute-Ville. 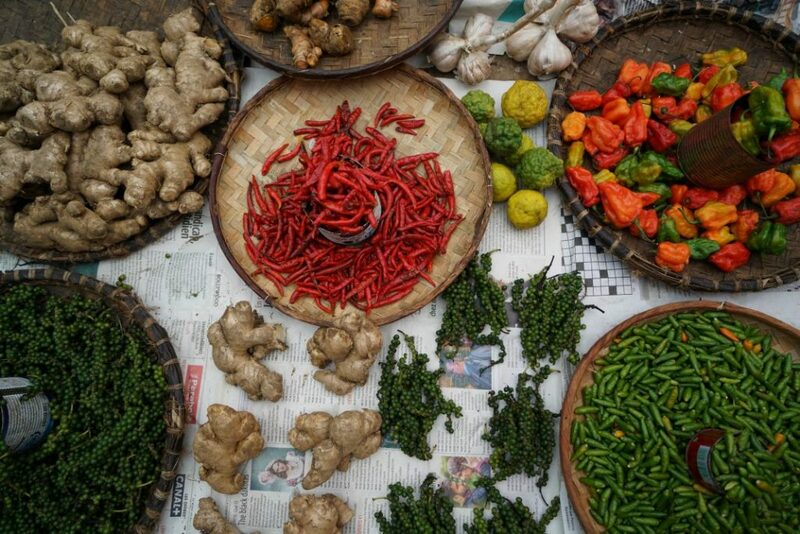 In the backstreets you will see locals carrying pig heads up from the market, flowers sellers peddling there shops up the hill and a smorgasbord of delicious street snacks on offer. 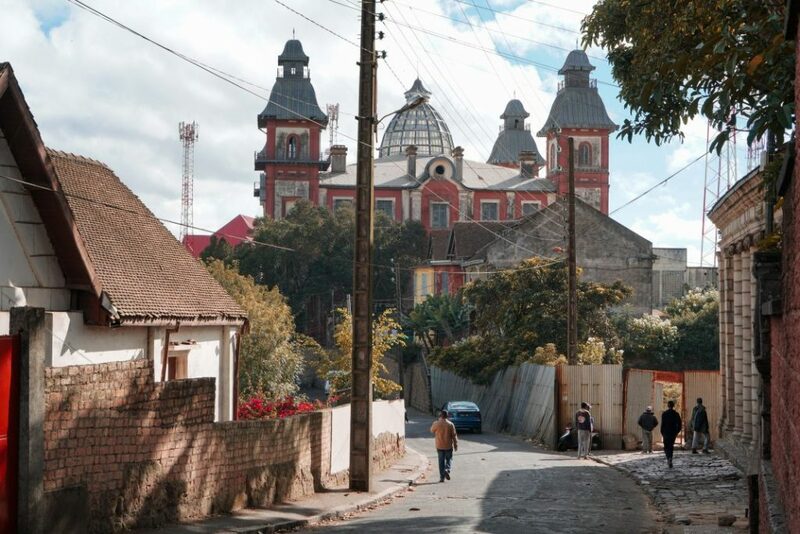 21 km outside of Antananarivo is the sacred city of Ambohimanga. Ambohimanga was the seat of power for the Merina Royal Family. 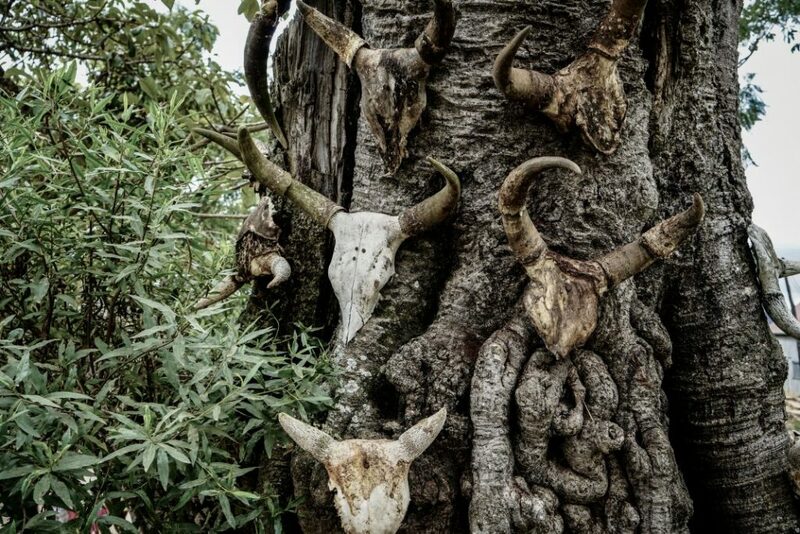 The land here is considered sacred to the Malagasy people and you must be careful to follow local fady or taboos. 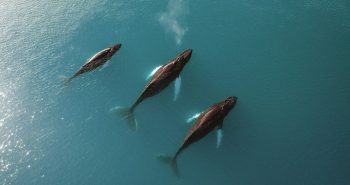 It’s best to hire a local guide for this as many fadys can be quite confusing. Leaving Tana in the afternoon it took almost two hours to arrive at Ambohimanga because of the horrendous traffic. Perched on top of a beautiful hill (Ambohimanga translates to Beautiful hill), the palace sits. 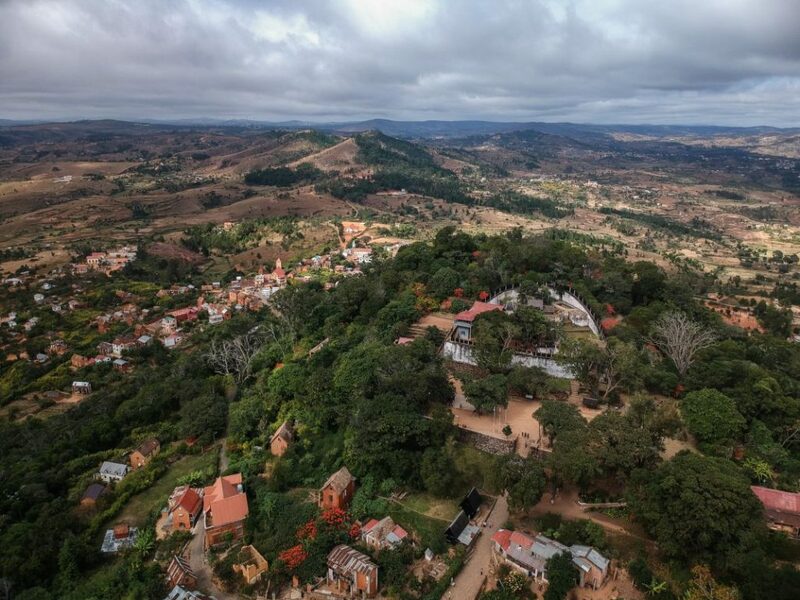 Ambohimanga was listed as a UNESCO Heritage sight in 2001 giving Madagascar its first UNESCO status. Ambohimanga is a peaceful place where many locals come to visit. Exploring the simple wooden palace was great, but for me sharing it with the visiting locals was much more of an experience. Nearby to the palace are several small villages also worth a look. Walking the village trails I was incited in for tea and snacks by several villagers. In the morning I walked down the hill from Haute-Ville you are hit with what feels like an entirely different city. The peaceful avenues of Haute-Ville morphed into a chaotic market with hundreds of vendors selling all kinds of local’s fruits, meats and a section selling ancient electronics. Analakely Market is the lifeblood of Tana, this is where locals come to shop, hang out, eat and meet friends. It’s quite possibly the most photogenic and interesting place in the city as well! Exploring the stalls, sampling the food and meeting people here was for me the best experience in Tana. Further up the road from Analakely, you will find another market, Marche Artisanal de la Digue. Digue is half a tourist market and half chaotic local market selling everything you can think of. If you’re looking for local handicrafts, Digue can be a great place, but prices are high so be prepared to bargain. 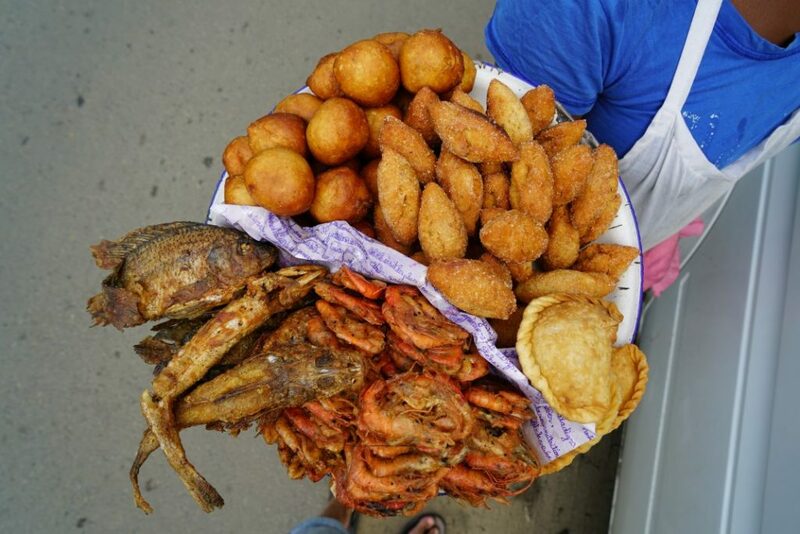 With the availability of ingredients from all over the island, Tana is quite possibly the best place to sample the many cuisines of Madagascar. Tana also has many restaurants where you can try many regional dishes. My all-time favourite dish was the peppered zebu steak and Romazava which is a stew of zebu with local herbs. Check out Anthony Bourdain’s Romazava Recipe! 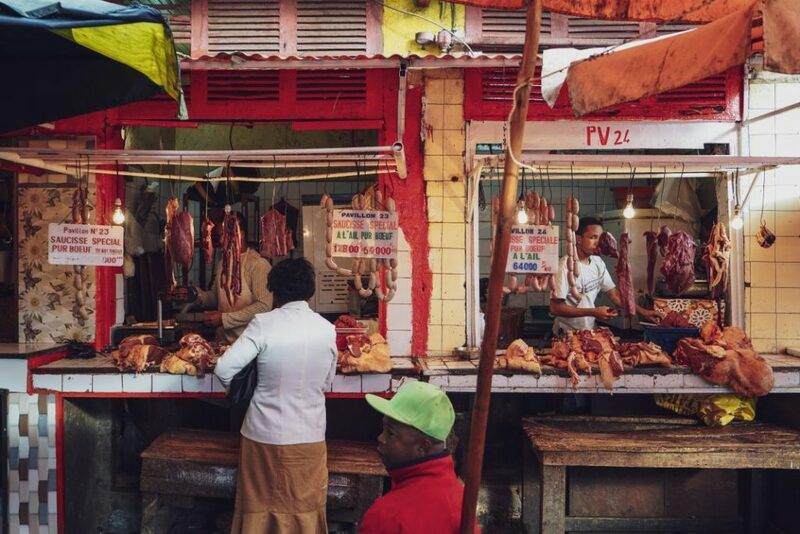 The markets are filled with street food, this is where you can try Madagascar’s famed fermented banana loaf and meatballs which are a favourite snack amongst travelling Malagasy. Another favorite is Akoho Misy Sakamalao, o coconut milk and chicken dish cooked with garlic/ginger. 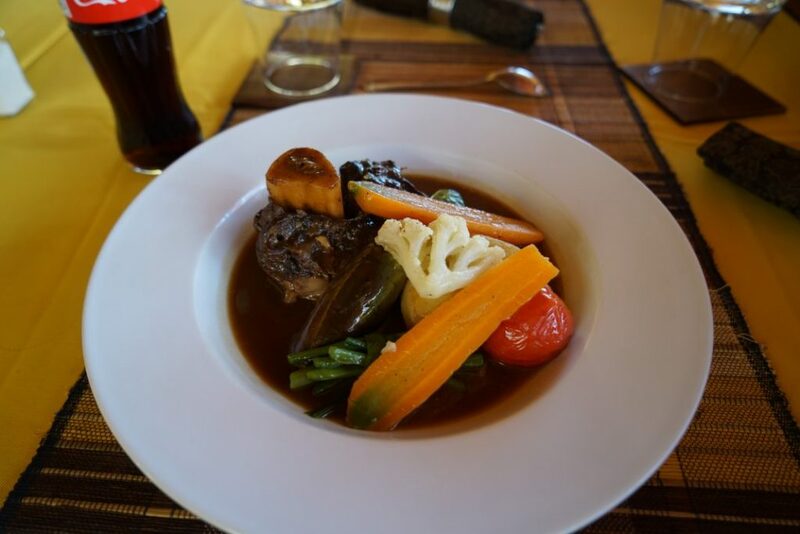 If you have ever wanted to try Haute French cuisine, Madagascar is the place to do it as its high quality and not very expensive. 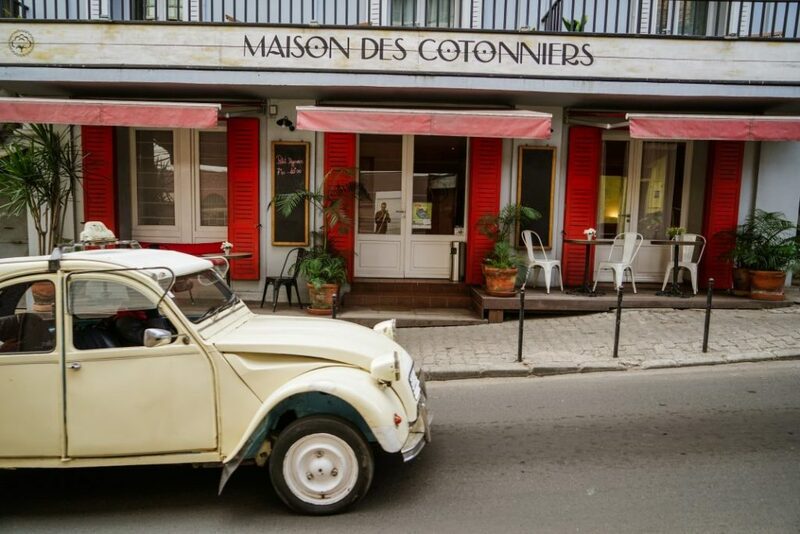 In Haute-Ville there are many Haute French restaurant, but none stand out like Chez Mariette a local superstar chef who even hosted Anthony Bourdain! Her Place is located on the hill in Haute-Ville. Even the Lemurs want the rum here! Madagascar’s food is great, but what most will rave about is Madagascar Rum. The Rum in Madagascar is fermented for weeks with many types of flavors including, Vanilla Bean, Lychee, Cardamom, Exotic Flowers, and roots that I cannot pronounce. 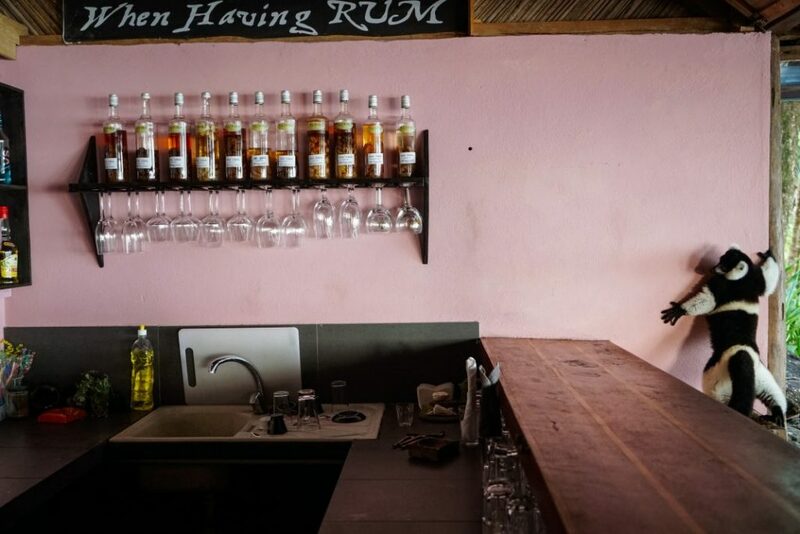 Every restaurant in Madagascar has a rum wall with countless bottles filled with random goodies, you simply point at the one that is most appealing to you and bottoms up! 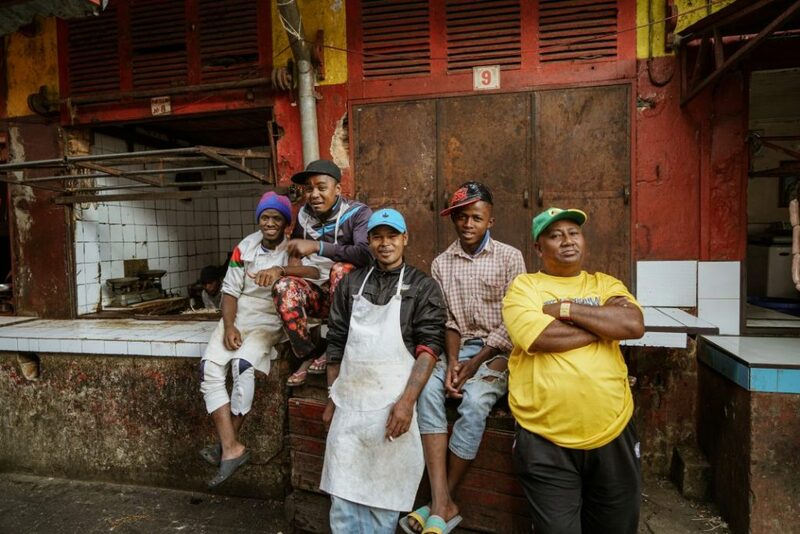 If you’re coming to Madagascar and don’t speak French, getting a close cultural experience can be very difficult. Jet, the owner of Madagascar Natural Tours was the one who connected me with this beautiful country. He will arrange you so much more than a “tour”. He is a Local Malagasy and has over 20 years in the tourism business. He is the number one trusted contact for Uncharted Backpacker in Madagascar. 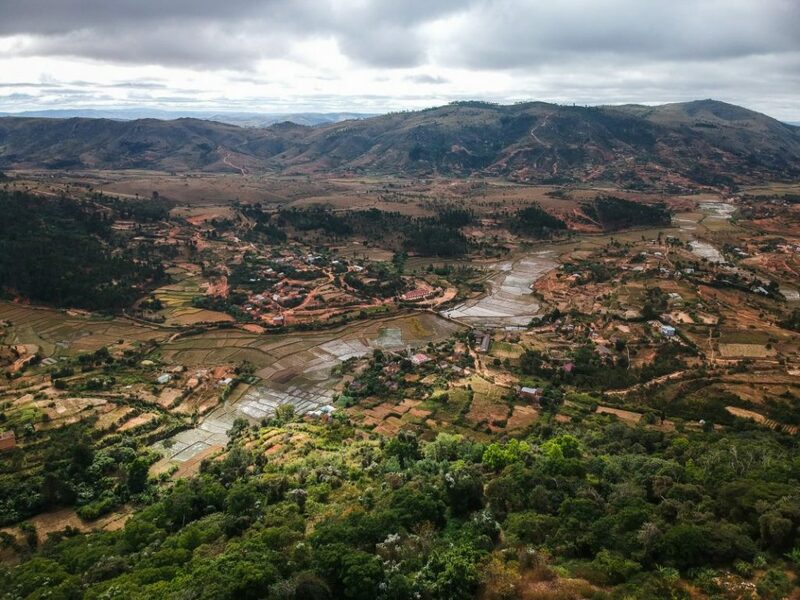 I really appreciate your article talking more about Antananarivo, the capital of Madagascar, and hopr that you had a great experience here. I do totally agree with you that there are a wide range of things to experience in the fourth earth’s biggest apart from lemurs. 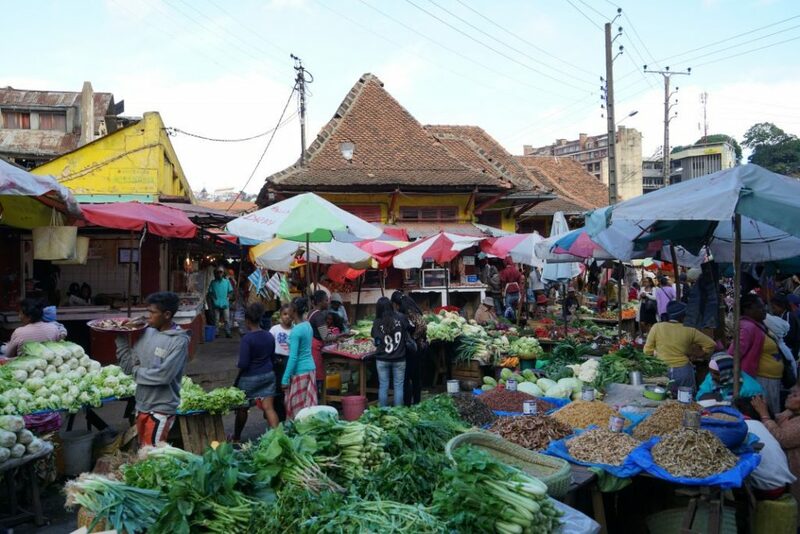 Antananarivo is worth to explore by hanging out in the local market of Analakely, it is the best way to get closer to the community (know their way of life, feel their feeling and finding out one of the most colorful market in Africa). Then, spending time in the Rova of Manjakamiadana and Ambohimanga allows visitors to navigate through history and cultures. 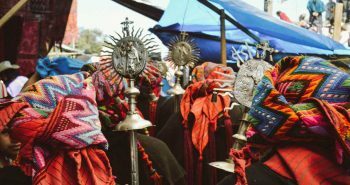 Hiring a local guide there gives all guests an opportunity to figure out how rich is Malagasy’s culture due to Polynesian, African and European influences , the list goes on. The thing that i would like to mention for visitors is : travelling through Madagascar requires a ton of flexibility and patience. “Mora Mora” could be heard everywhere throughout the country, it does mean slowly-slowly. It could be impossible to enjoy a journey in Madagascar while getting rushed in all of the trip’s step. For instance, spotting lemurs in the forest needs patience, driving on the highway forced visitor to be flexible cause most of the road is not in a good condition and tight. 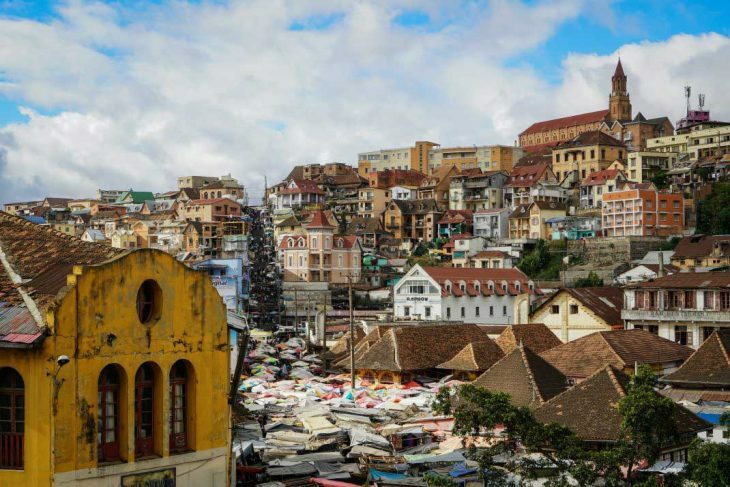 Thank you Stephen for your great article about Antananarivo. I am a travel blogger from Madagascar. This is a helpful guide, Stephen. Great that I read this post!